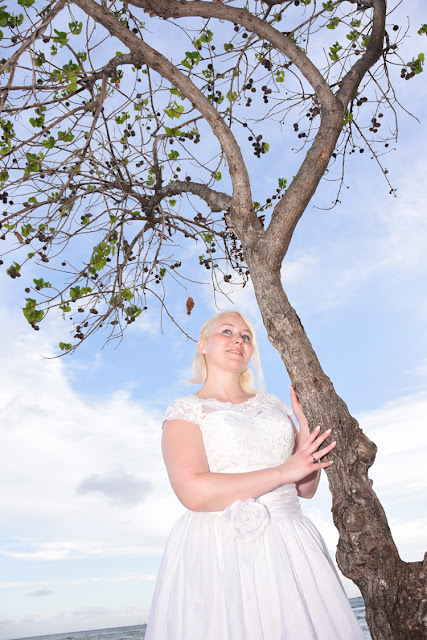 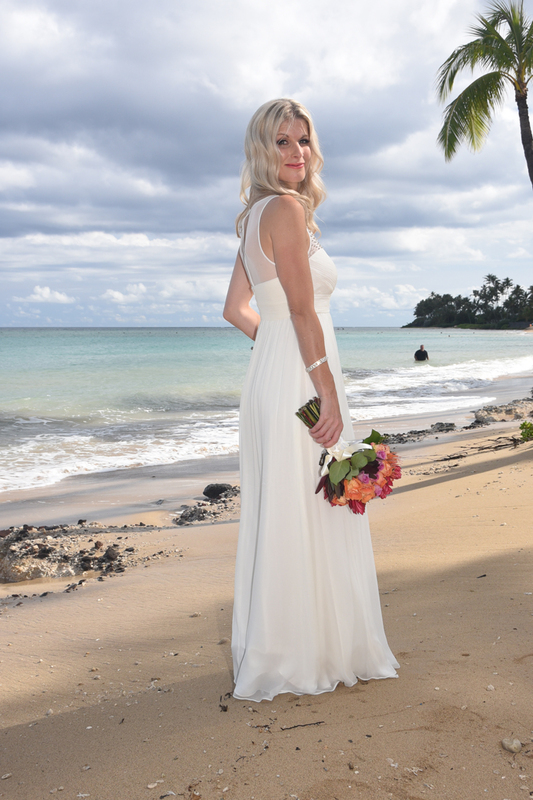 Lovely Finnish Bride Leila at Kahala Beach. 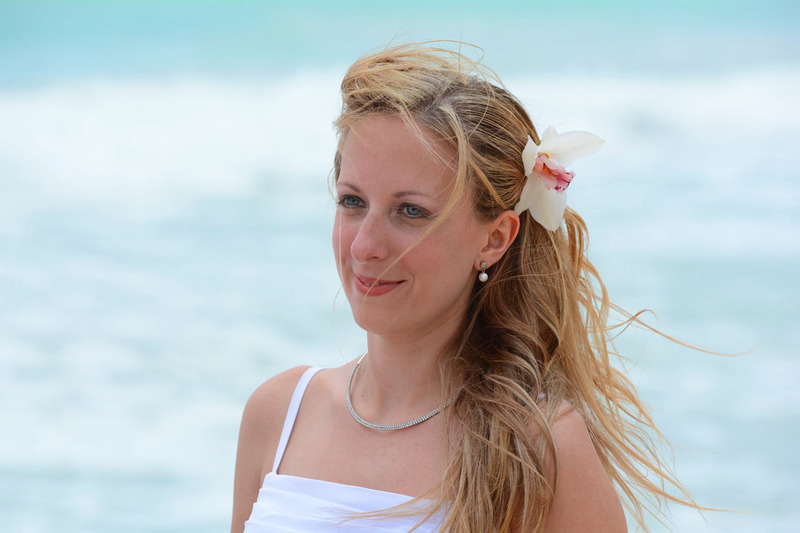 Swedish Bride Sigrid at Waikiki Beach in Honolulu, Hawaii. 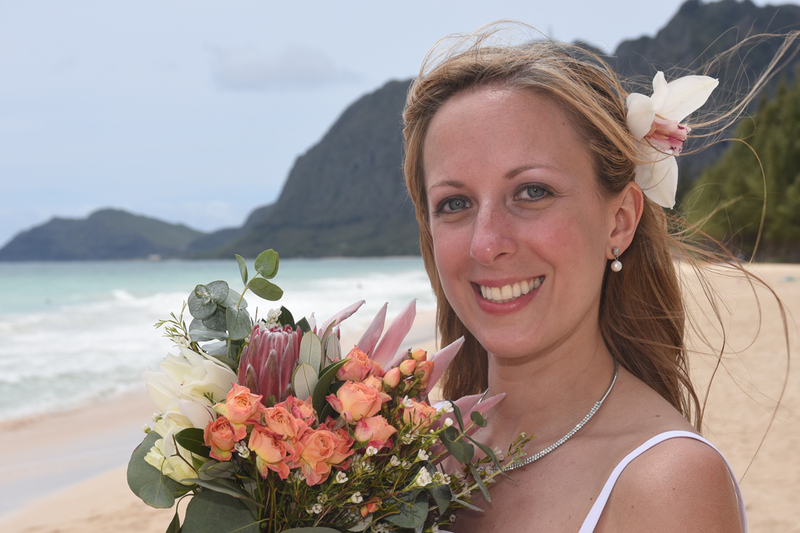 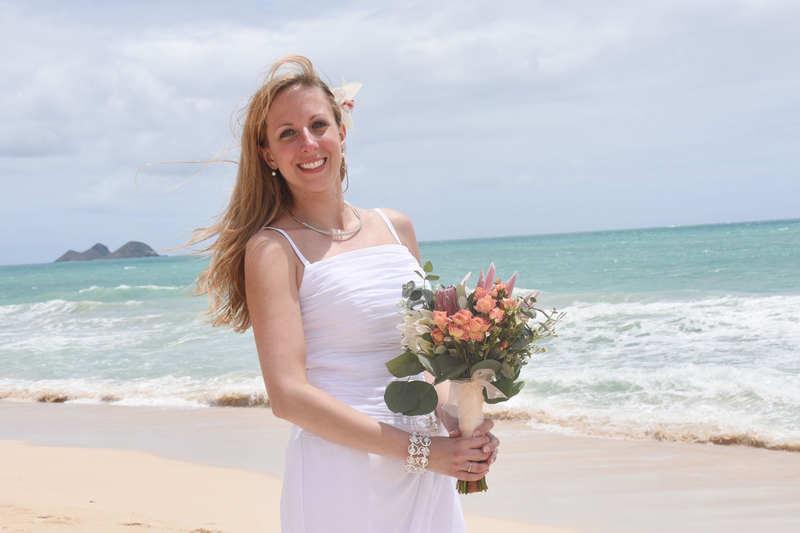 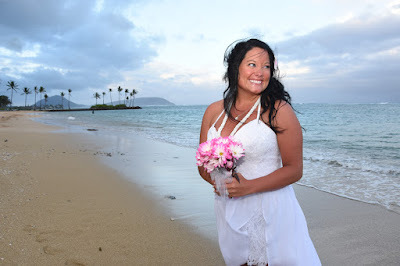 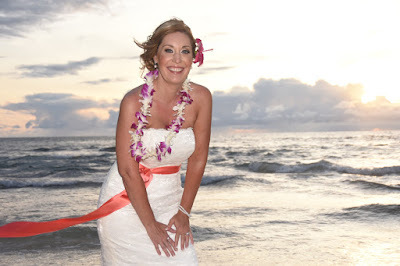 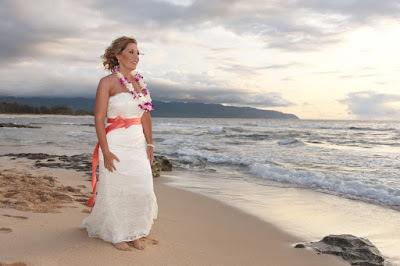 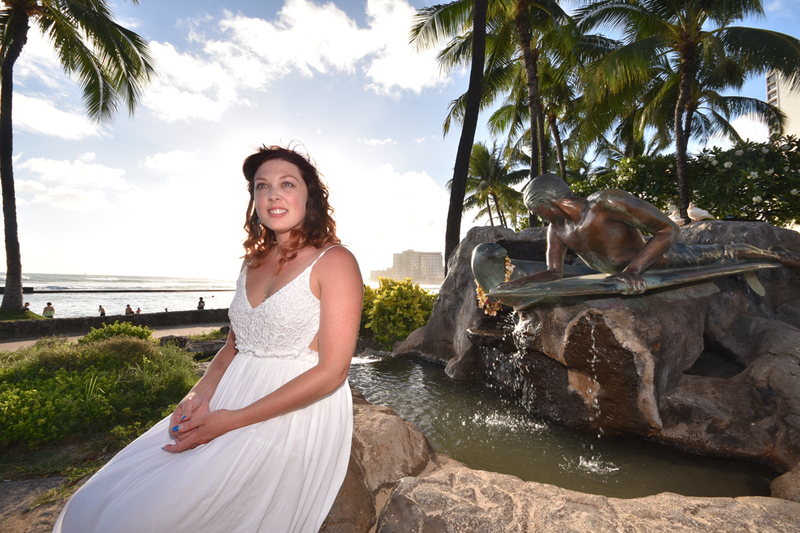 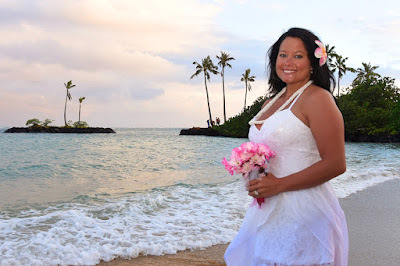 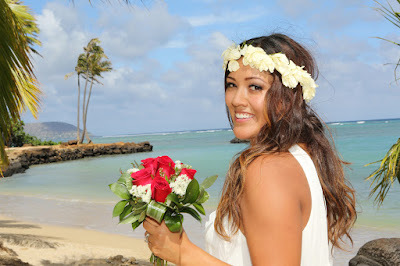 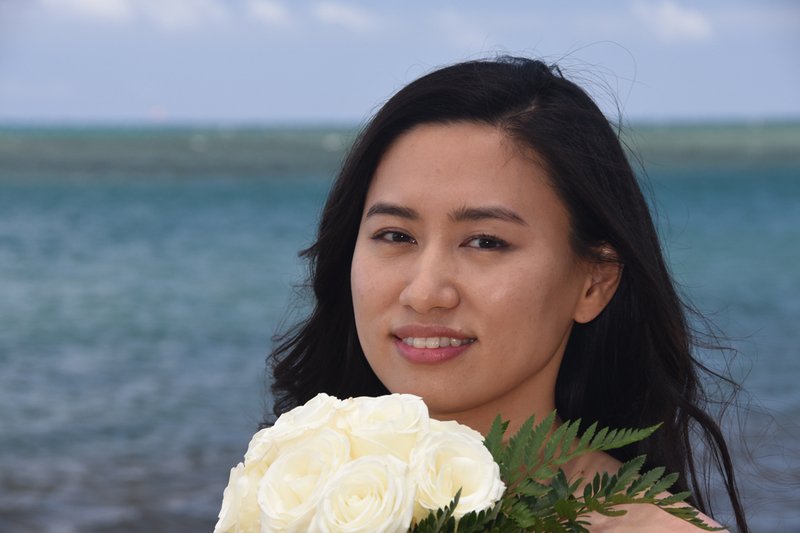 Nice shots of pretty Bride Laura in Waikiki. 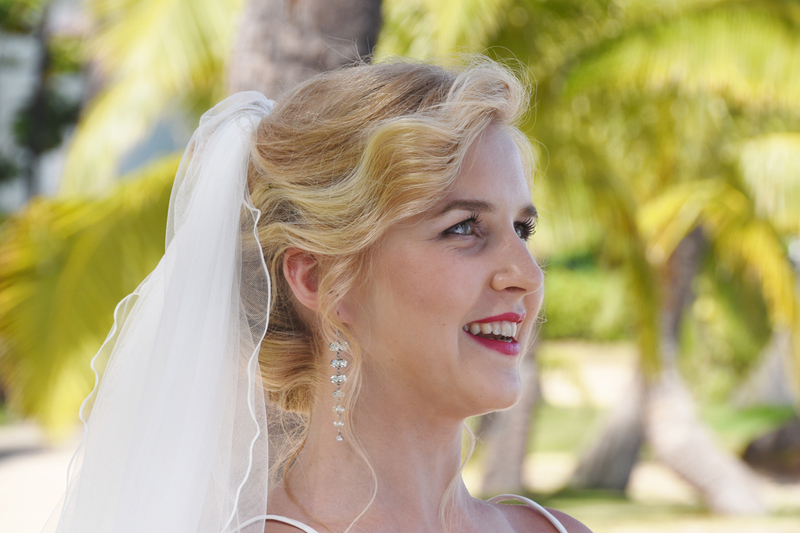 Destiny looks so happy! 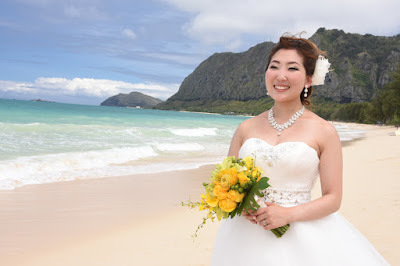 Beautiful bright smile cheers you up.